The main aim of LIFE CERSUDS is to enhance city adaptability to climate change and to foster the use of green infrastructures in urban planning. This will be done by designing and implementing a sustainable urban drainage system (SuDS) demonstrator. The demonstrator will consist of a permeable surface whose skin is made up of an innovative system, with low environmental impact, based on the use of ceramic tiles of low commercial value. 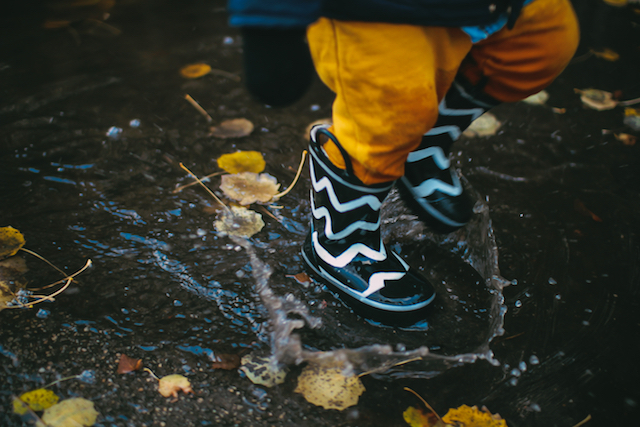 Reducing flooding due to torrential rains by increasing permeable surfaces in cities. 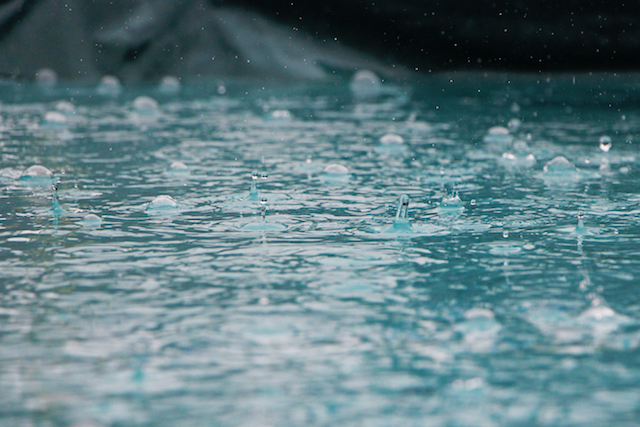 Reusing water stored during rainy periods for recovery in dry periods. Reducing peak run-off and flow volumes that end up reaching the collector network and, hence, the water treatment station or receiving medium. 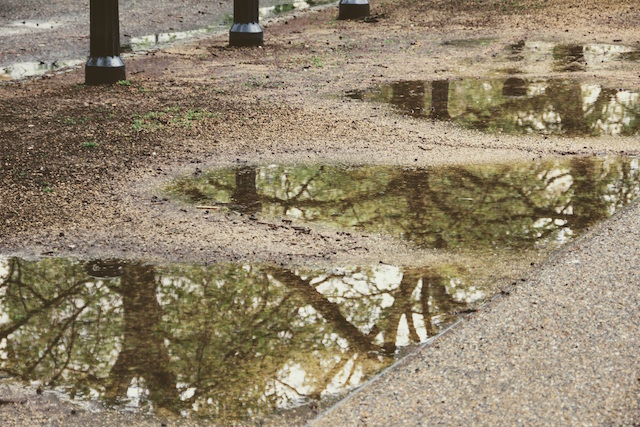 Integrating rainwater treatment into the urban landscape. Protecting water quality and reducing diffuse pollution effects, thus avoiding problems at water treatment plants. Offering a quality aesthetic finish while keeping pools of water from forming and increasing street comfort and safety in times of rain. Developing a ceramic sustainable drainage system with greater environmental efficiency for urban areas. Demonstrating that this ceramic sustainable drainage system is appropriate for refurbishing areas with light traffic and for managing rainwater better in areas with given geo-economic conditions. Reducing current company stocks of ceramic tiles of low commercial value, providing these materials with a new commercial use and increasing industry profits. Assuring system transferability upon project completion by conducting training activities and developing a commercial plan for the designed system directed at stakeholders and citizens to raise awareness and promote system replicability. Generating precise technical documentation for replication in other cities of permeable floorings based on the principles of the demonstrator. 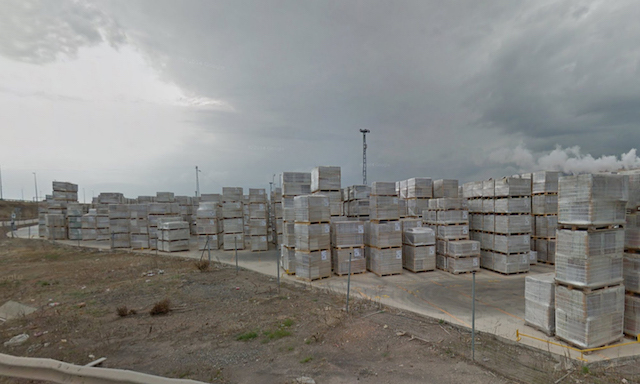 This task evaluates the quantity, quality, location, and prices of ceramic materials of low commercial value at ceramic companies in Spain, Italy, and Portugal by fieldwork and interviews with the most representative ceramic sector companies. The data obtained will be used to plan the construction of permeable ceramic flooring and to prepare subsequent flooring replicas in other municipalities. The Regional Working Group (GTR) will define the interests, synergies, and appropriate strategies for appropriate project development. 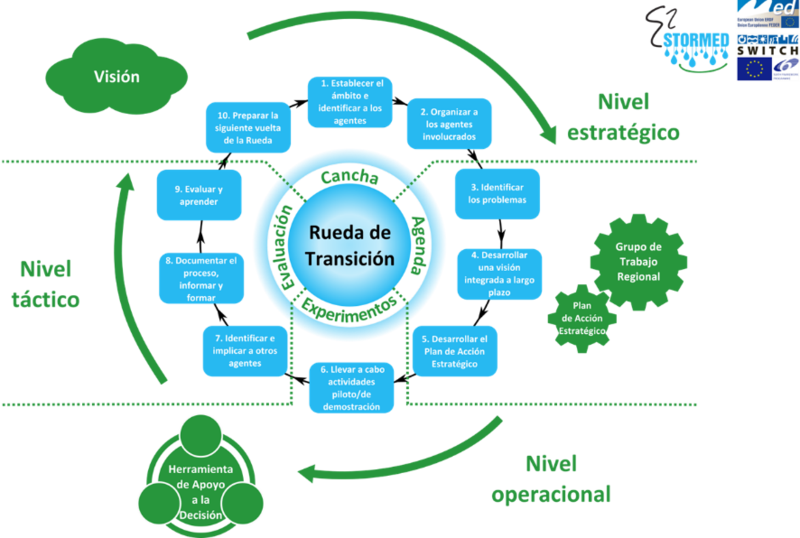 All stakeholders need to be informed, first hand, of the targeted objectives and systems at issue, to enable them to contribute their experience on standards and regulations and on water quality, distribution, and collection networks, in addition to their experience in developing LIFE projects that exhibit evident contact points with LIFE CERSUDS. Determination of the hydraulic, environmental, and social objectives pursued. Verification of the feasibility and regulatory appropriateness of the adopted solutions. Analysis of the installation and subsequent results monitoring processes. Determination in the execution project of the construction work to be performed. This will define the requirements of the ceramic system and its specifications to enable simple replication in other cities in Spain, Italy, and Portugal, and elsewhere in the EU. In addition, a thorough guide to the formal possibilities of the flooring will be developed. These documents will serve as the basis for drafting public tenders for the development of urban spaces. This will enable the results to be monitored both in the execution stage and subsequent demonstrator start-up. The monitoring data will be used for dissemination to technicians and decision-makers in urban spaces. The work includes manufacture of the permeable ceramic, project execution, and installation of the measurement systems. This action seeks to demonstrate the feasibility of system replication in other areas of Spain, as well as in Italy and Portugal. 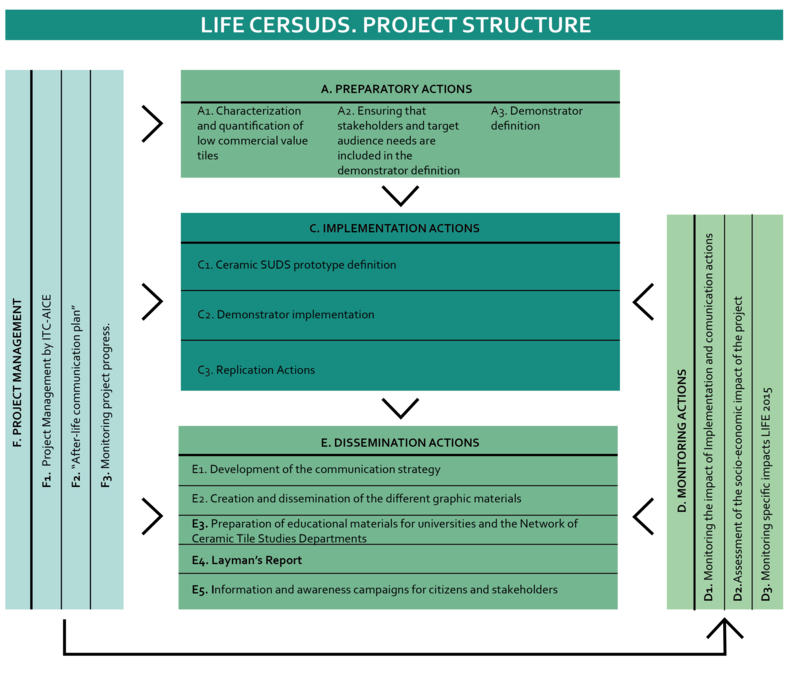 These involve measurement of the impacts of project implementation, their communication, and determination of the socioeconomic repercussion and influence of these impacts on the indicators proposed in the LIFE programme. 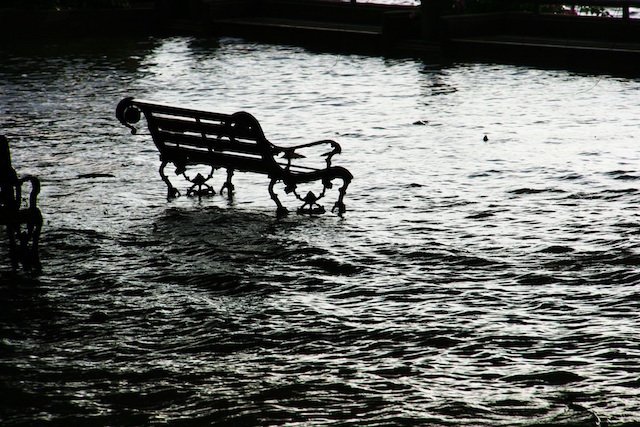 These involve all actions aimed at effectively communicating the benefits of sustainable urban drainage systems and, in particular, of the CERSUDS project to citizens, decision-makers, and planners and designers. This involve all tasks aimed at assuring appropriate project development.